WOW! 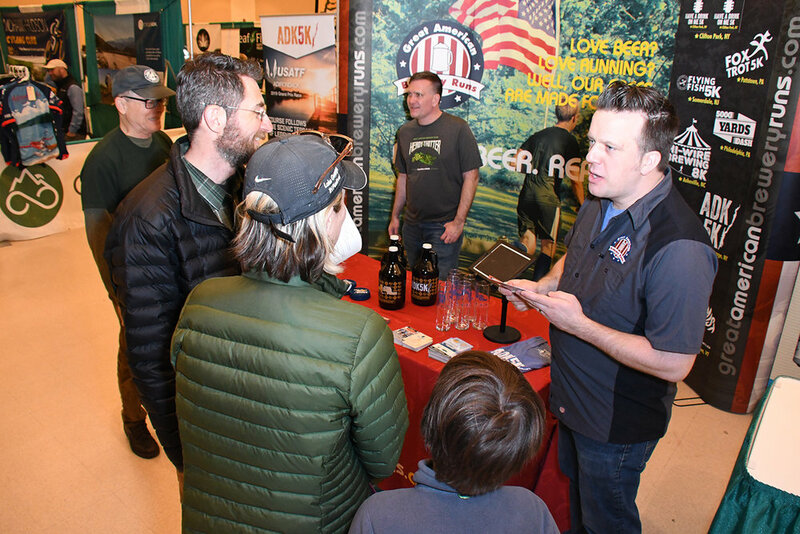 Our 14th annual Summer Expo was a huge hit! Thank you to all of our exhibitors and to our thousands of attendees for making this show such a success. Mark your calendars for next year!! See the magazine come to life with all our favorite activities represented under one roof! 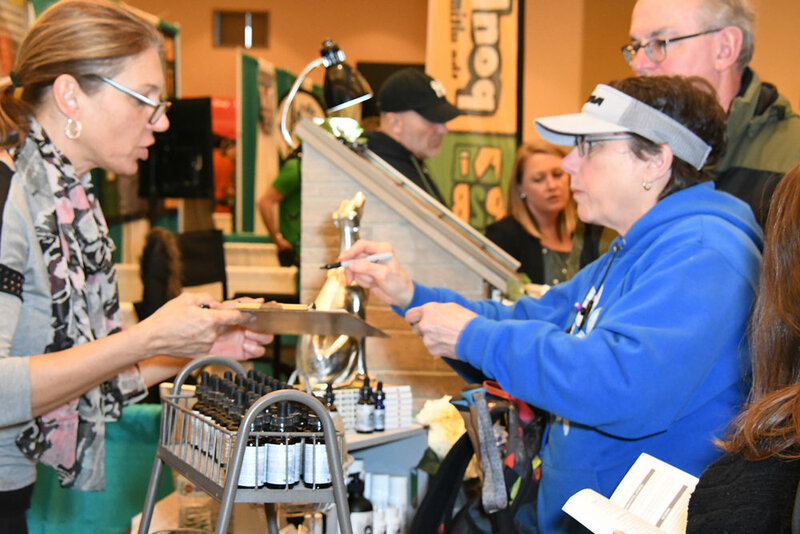 Thanks to all our wonderful vendors and energetic attendees, the 2019 Summer Expo was a HUGE success! Here are just a few of the images captured at the show. Photos courtesy of Barry Koblenz/basetwelvephoto.com. View all of Barry’s Expo shots at basetwelvephoto.com. Maybe YOU are in one of them?! Thank you Erica Miller and the Daily Gazette for these great photos taken at the show. 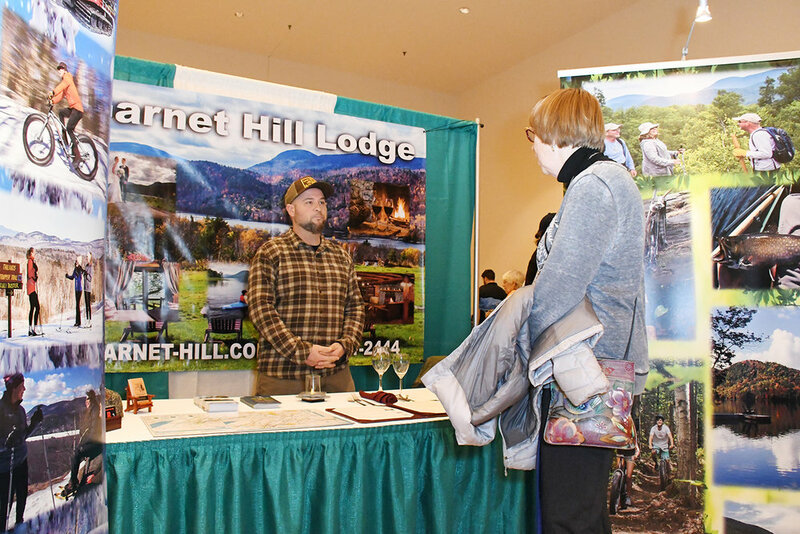 We always have a great line-up of exhibitors to get you excited about all the activities you love! Here's a list of all the 2019 Summer Expo exhibitors. 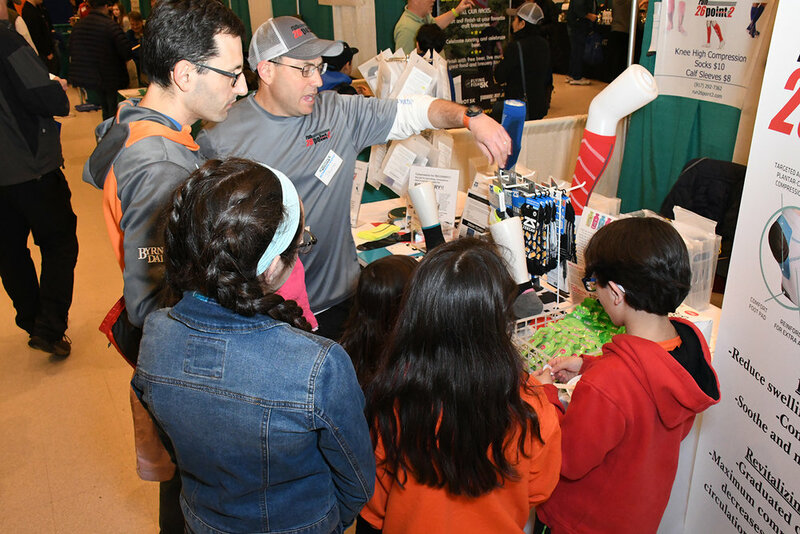 Find exhibitor descriptions here. Be at the Summer Expo to experience it! We have a lot of interactivity at the Expo and the best way to get active and fit is to see, try and learn for yourself. Camp Chingachgook will host a family fun game of Gaga Ball! Gaga is a fast paced, high energy sport played in an octagonal pit. The more players the better! Dubbed a kinder gentler version of dodge ball, the game is played with a soft foam ball, and combines the skills of dodging, striking, running, and jumping, while trying to hit opponents with a ball below the knees. Players need to keep moving to avoid getting hit by the ball. Fun, easy and addictive, everyone gets a serious workout! A great way to stock up for every season! There will be great deals on clothing, footwear, kayaks & canoes, bikes, and more! 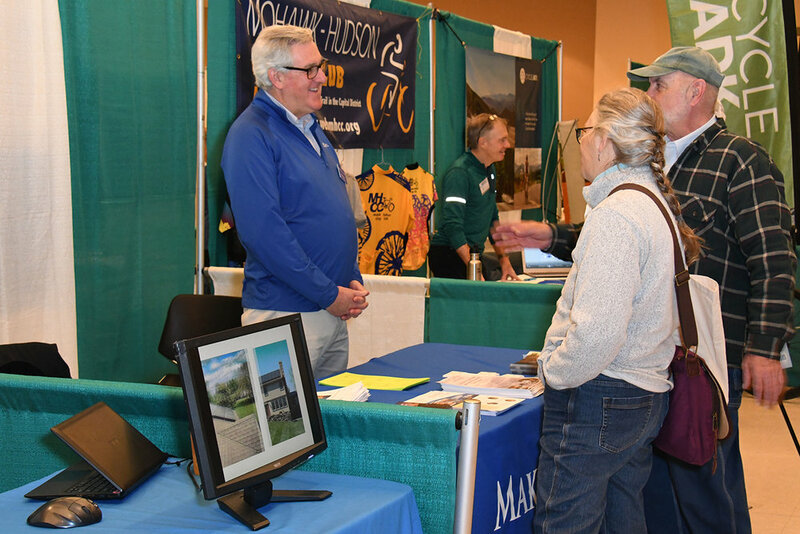 You’ll break a sweat at the Saratoga Rowing Association booth. They’ll have two rowing ergometers for attendees to try. If you can row 500 meters you’ll earn a free T-shirt and candy. Challenge your family and friends for bragging rights! Join a 2-3 mile run or one-mile walk from iRun Local’s booth on Sunday with a brunch to follow (more information to come). Contact Jamie at (949) 275-8887 or jamie@irunlocal.com. 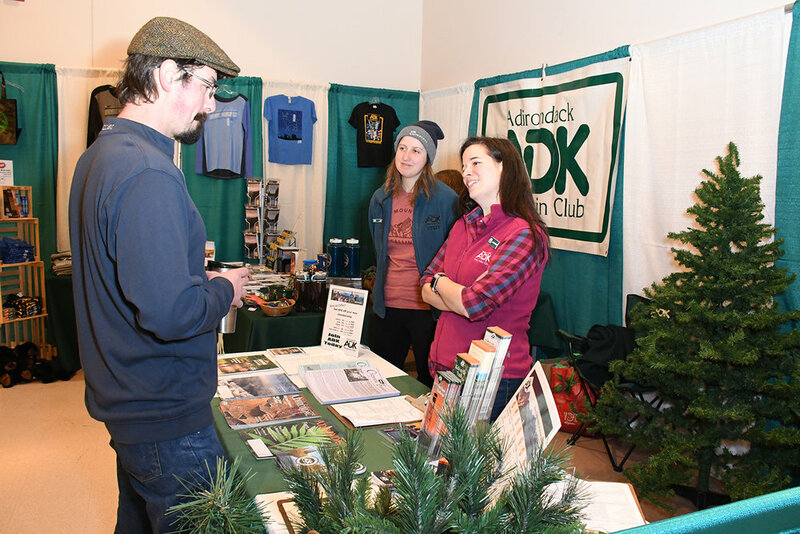 Have you been thinking about joining a running, biking, triathlon, paddling or hiking club, but just lacked the information to get started? Talk to members some of our area's many organizations, get your questions answered, and get involved! Take this opportunity to get familiar with area races and make a choice or two for the upcoming season. Register right at the booth. DisCap (Capital Region Disc Golf Club) will give you the opportunity to try disc golf at their booth. They’re bringing discs and a basket for attendees to try this fun, all-ages sport that can be played year-round. Attend the show and receive a free raffle ticket for a chance to one of our great prizes. 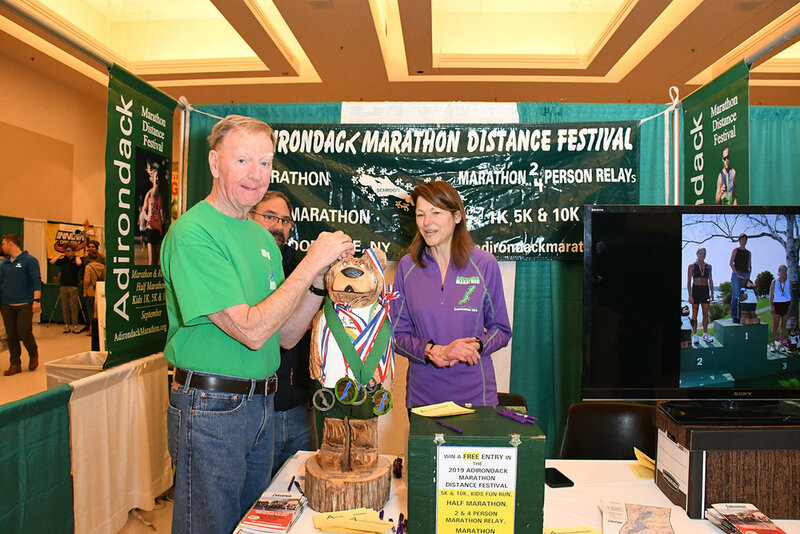 There are nearly 80 different prizes to choose from, including race entries, weekend getaways, gift certificates, merchandise and much more. Winners will be chosen after the show closes, and contacted through email – but you need to be present to enter! Representatives from the Regional Food Bank of Northeastern New York will be on hand to accept your donations of non-perishable food items and cash. Receive additional prize entry tickets in exchange for food items or cash donations. Let’s work together to fight hunger! Each year, our exhibitors generously donate valuable items that our attendees have a chance to win in a drawing held after the show closes. How to Enter for Prizes – Come to the expo, receive an entry ticket, write your name, email address and phone number, place your ticket into the prize bag of interest. 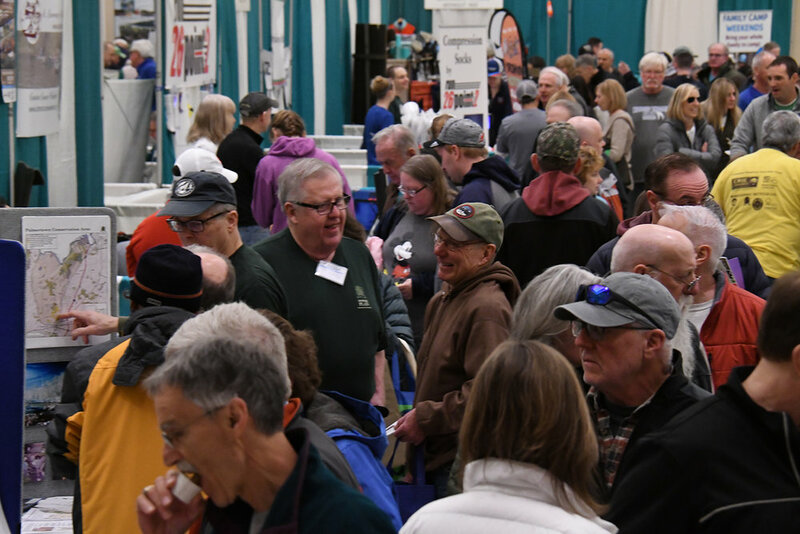 The Regional Food Bank of Northeastern NY will be giving additional tickets at their booth for donations and food items – supporting a good cause and increasing your chance of winning.